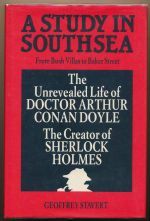 A detailed and scholarly account of Doyle's time in Southsea. 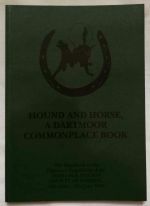 A handbook for a Sherlock Holmes Society of London expedition to Dartmoor. 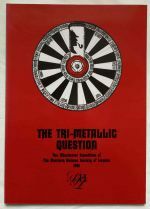 A handbook for a Sherlock Holmes Society of London expedition to Winchester. 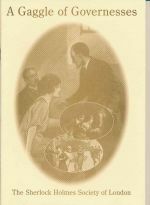 A handbook with studies for a Sherlock Holmes Society expedition to the Home Counties. 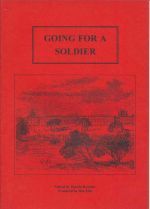 A handbook with studies for a Sherlock Holmes Society expedition to Sandhurst. 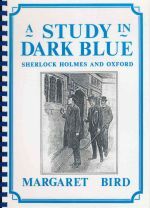 A handbook with studies for a Sherlock Holmes Society expedition to Oxford.